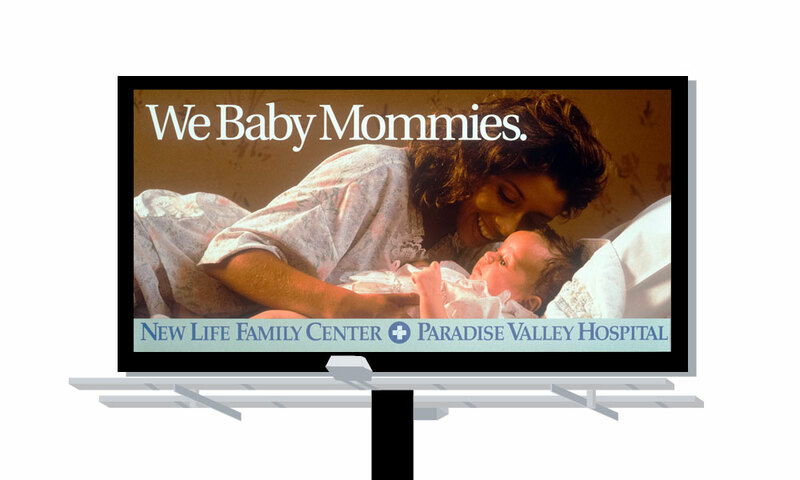 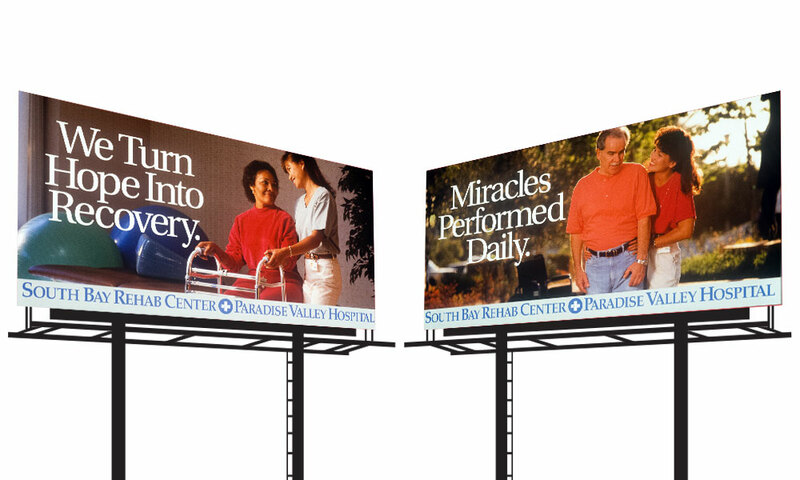 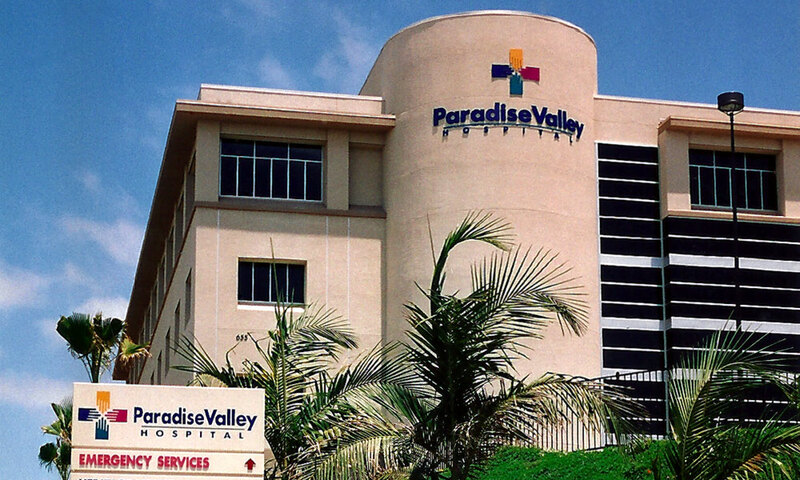 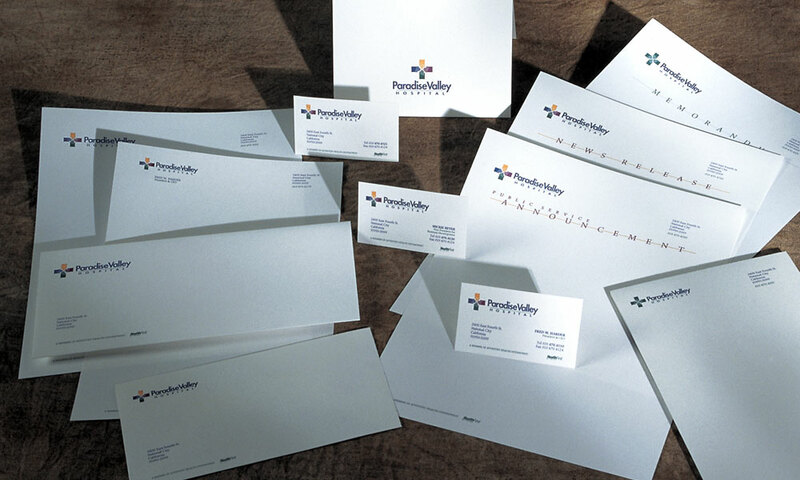 Paradise Valley Hospital was turning 90 and BrainShine coordinated with the executive management team on a total rebrand – new logo, signage, and collateral were supplemented with print advertising, billboards and more to celebrate the quality of their services. 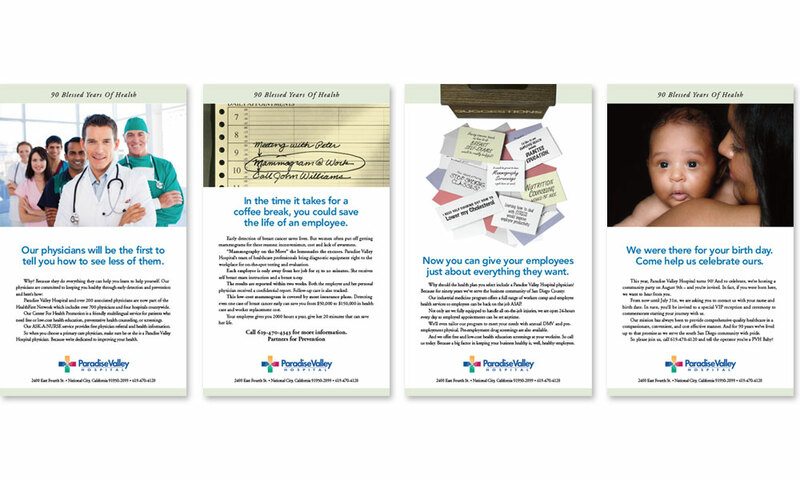 The anniversary gala itself was bolstered by targeted direct mail, print ads and a PR campaign that ensured a successful event and cemented their place as a caring partner in the community. 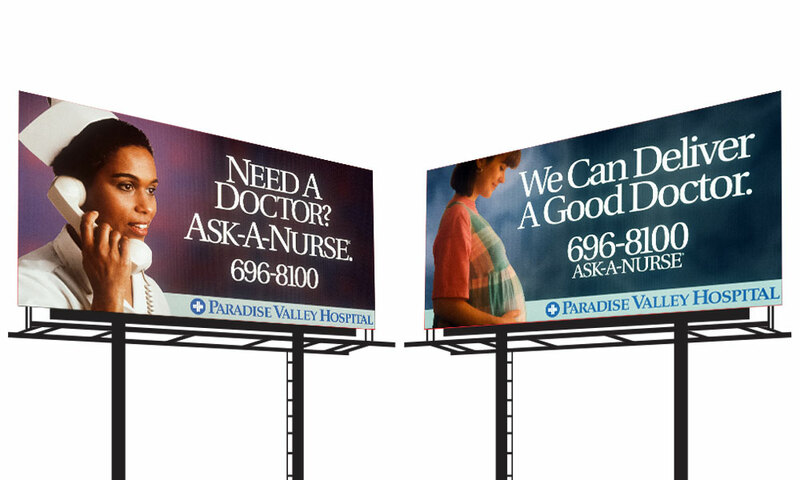 Celebrated South San Diego’s largest business’ 90th anniversary with a new brand.